Cooking Matters-Free $10 Gift Card to Registered Participants! Tuesday, April 9th, 6:30pm, All ages Wednesday, April 10th, 11am, Seniors Participants will learn how to shop for healthy foods on budget through activities and demonstrations. Additionally you will meet a registered dietitian and leave with a $10 gift card. Registration is required. 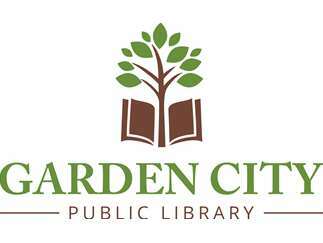 Please call 208-472-2941 or email reference@ gardencitylibrary.org to register.